Army SFC William “Billy” Brown died November 6, 2006, when an IED detonated near his Humvee during combat operations in Kandahar, Afghanistan. 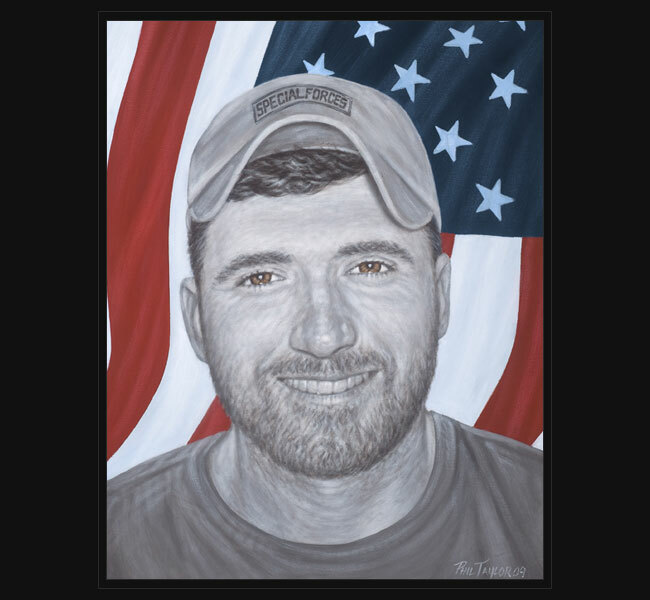 SFC Brown was serving his second tour of duty in Afghanistan when he was killed. He had also previously served one tour in Iraq.